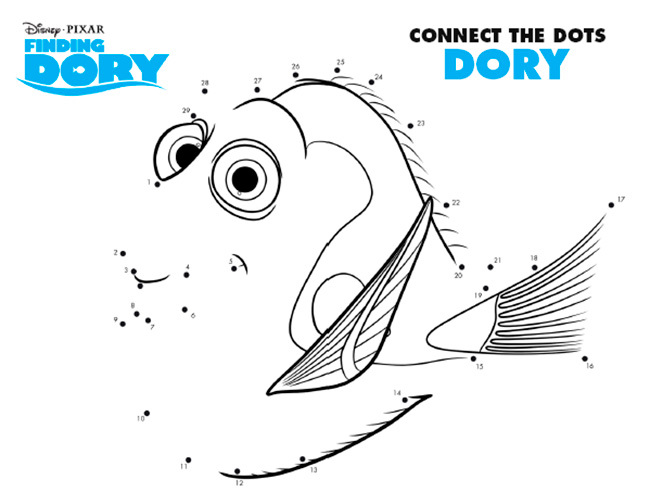 Finding Dory is a new upcoming Disney & Pixar movie that I am really anxious to see. I was able to see a sneak preview last month on my trip to Monterey and now I want to see all of it. 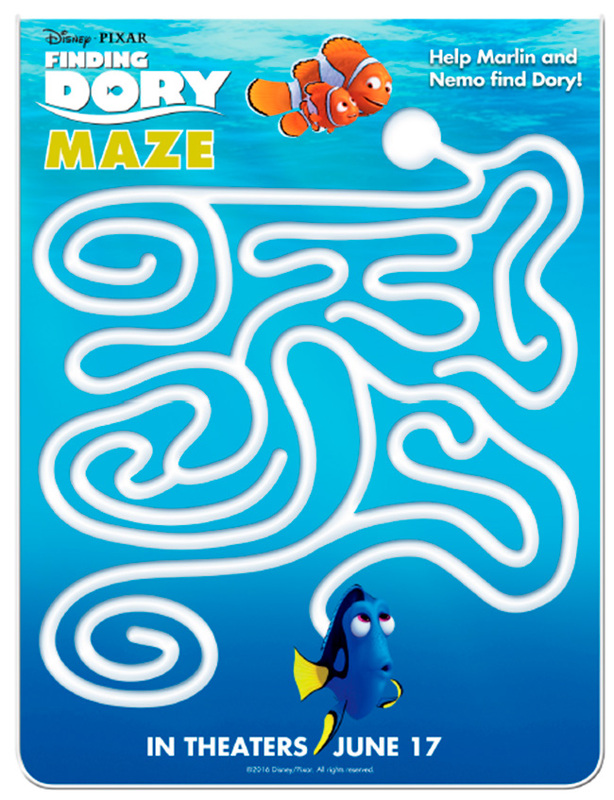 Have Nemo and Dory fans at home? 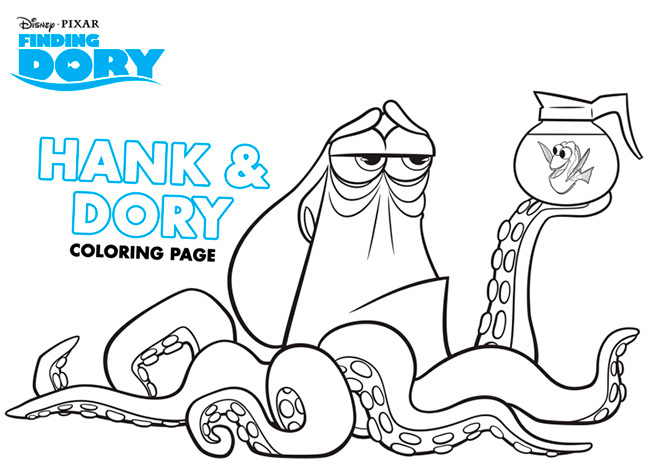 Below are some fun Finding Dory Coloring Pages and activities that you will want to download and print. Be sure to click the links or images below to take you to the full printable size.